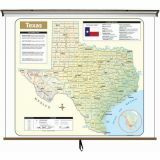 The Texas Large Scale Shaded Relief Topographical Wall Map by Universal Map measures 64″ by 54″ (approximately), is laminated, making it durable, markable, and easy to clean. Map is full-color. 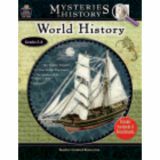 Includes historical, anecdotal, and geographical information, an elevation scale measured in meters and feet, and a distance scale measured in miles and kilometers. Identifies county boundaries, the state flag, motto, bird, flower, and tree, plus total area, population, and origin of name. Map is mounted on a roller with backboard. Over the course of growing up, most children encounter a variety of dilemmas—situations in which they must make decisions. If children are alone in these situations, they must make decisions and resolve the conflicts with little or no guidance from parents, teachers, or other adults. The purpose of What Do You Think? is to prepare children in advance to make decisions and resolve conflicts before the need arises. 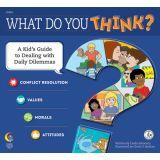 This book presents over 70 daily dilemmas to help children understand their feelings, clarify their values, and develop their skills in evaluating options, considering consequences, and making choices. 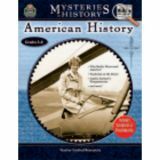 This book does not tell the reader how to think or what to choose however, it gives ideas and options for each dilemma that students can consider along with their own ideas. 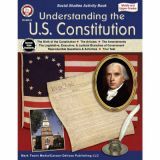 The topics in this book are perfect for discussion in a classroom or school setting, at the dinner table, in the car driving with a parent or guardian, or in a church group. 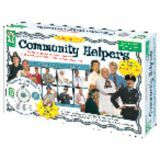 They can be used during discussions about character traits, life skills, ethics, morals, and values. 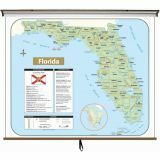 The Florida Large Scale Shaded Relief Topographical Wall Map by Universal Map measures 64″ by 54″ (approximately), is laminated, making it durable, markable, and easy to clean. 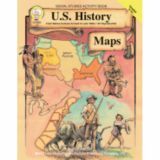 Map is full-color. 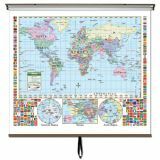 The World Primary Classroom Wall Map (with flags) includes special polar projections. National capitals and major cities are identified. Shaded relief highlights physical features of the continent. 193 country flags and more. 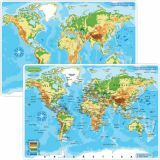 Wall map measures 64" x 54" and is mounted on roller with backboard; the Continent Essential Series features an enhanced legend and pictorial landform illustrations for intermediate level use. Also shows deserts & wetlands. 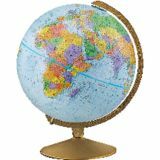 The inset map locator illustrates the location of each continent in the world. Appropriate for grades 4-8.